A nifty side-feature of Pokémon Ultra Sun and Ultra Moon is the ability to snap photos of Pokémon with the Poké Finder. With your Rotom Dex’s added ability to fire up its Poké Finder interface, you are able to capture precious Pokémon moments and share them with the world. 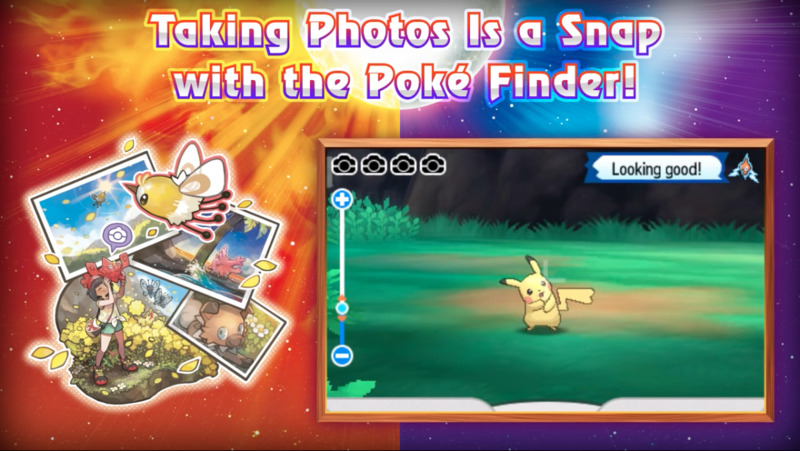 The Poké Finder can be upgraded to unlock new features as you take photos of the various Pokemon species living in the region of Alola. 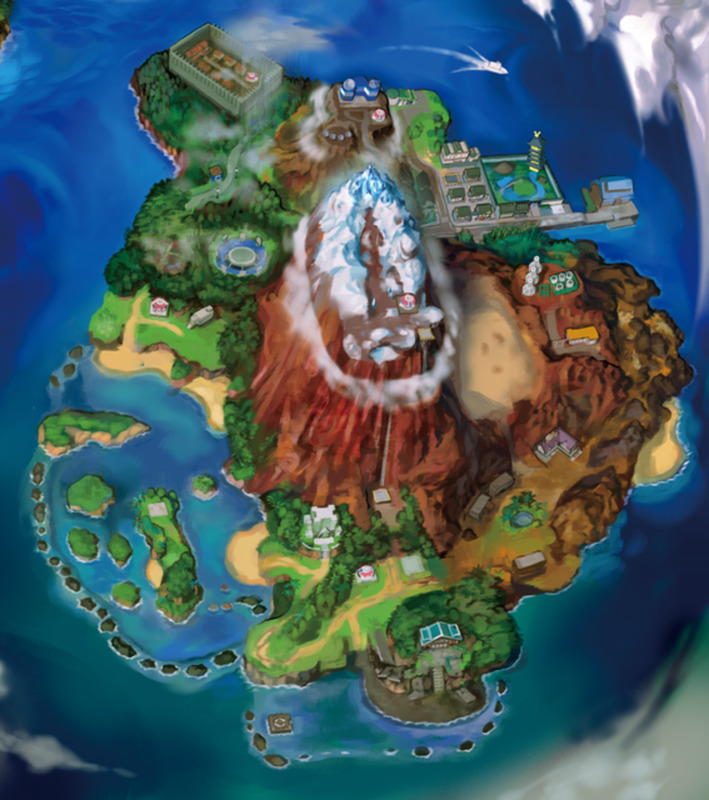 For each island, there are several spots where you can take the best Pokémon photos for your own satisfaction and glory. 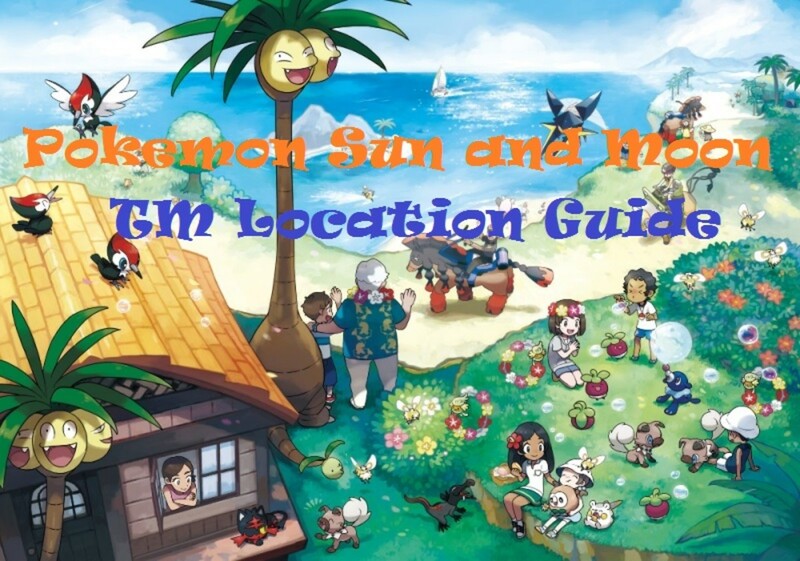 This guide exists to give you a run-through of the Poké Finder upgrades and help you locate all the best spots to take Pokemon snaps in the region of Alola. 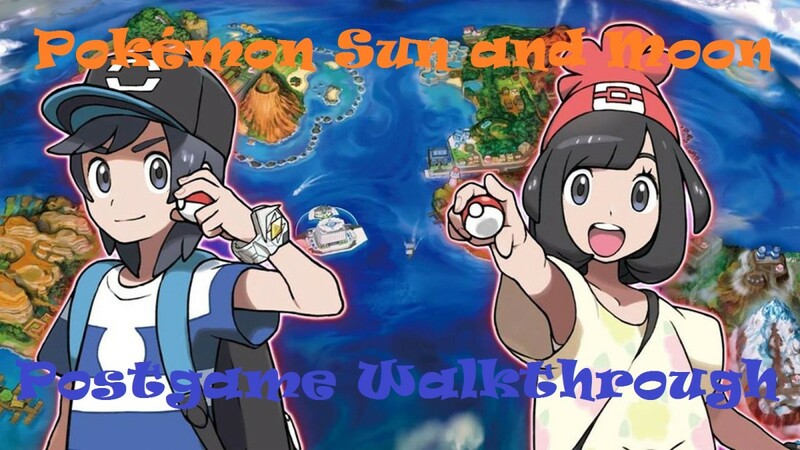 Now go play the game and snap-all-you-want with the Poke Finder! The Poké Finder has five versions in total. Each version unlocks new features that enables you to take better pictures of Pokémon. 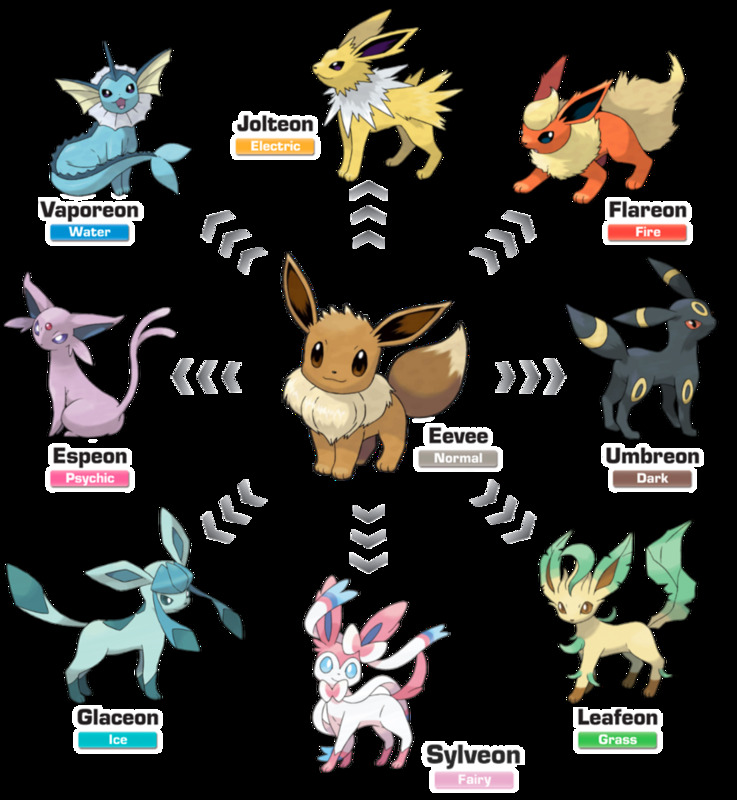 By going around the region of Alola and snapping all kinds of Pokemon, you garner points that you can use to fully upgrade your Poké Finder and make unlock all of its features. Right now, what is the version of your Poké Finder in the game? The location is in front of the last tombstone on the topmost right corner of the area. The photo shoot spot is on the sandy beach area next to the staircase and near a red car and a male swimmer. It's by the crack on the concrete wall next to the Alola Tourist Bureau. It's by the boulder barriers on the eastern water strip of the bay. 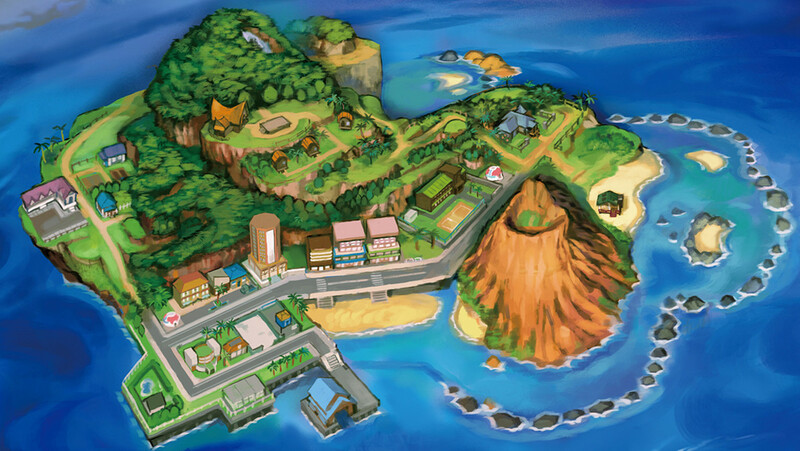 You will need a Lapras or Sharpedo Ride Pokémon in order to reach the said location. The spot is situated on the western outcrop strip of the meadow. It's at the dead end of the said outcrop. The photo shoot area is by the boulder and wooden fence overlooking the waterfalls on the first land strip you get to after surfing on the lake. It's beside the ledge made of soil near the grassy area of the northwestern corner of the jungle. The photo shoot spot is by the wooden fence at the exit area of the ranch and entrance to Route 5. It's by the river overlooking the waterfall on the valley. It's just outside the Aether Foundation trailer right on its side. The photo shoot area is at the bottom corner of the circular flower park of the avenue. It's by the end of the cliff overlooking the volcanoes. You will be passing the most charming Seismic Sister and an Ace Trainer before you reach the said area. It's in front of the fence beside the Geothermal Power Plant on Blush Mountain. It's on the cliff overlooking the mountain and across the golfer wearing a red shirt. It's on a branching corner on the right side of the path leading to the Pokémon League. The photo shoot spot is by the rocky ledge between the entrance to Haina Desert and the Motel on the route. It's right beside some pile of big boxes near the middle area of the Thrifty Megamart (Abandoned Site). The spot is also near the cashier counters. It's on the first wooden plank corner of the meadow leading to straight to Route 17. The said wooden plank is overlooking a pond to the west side of the area. 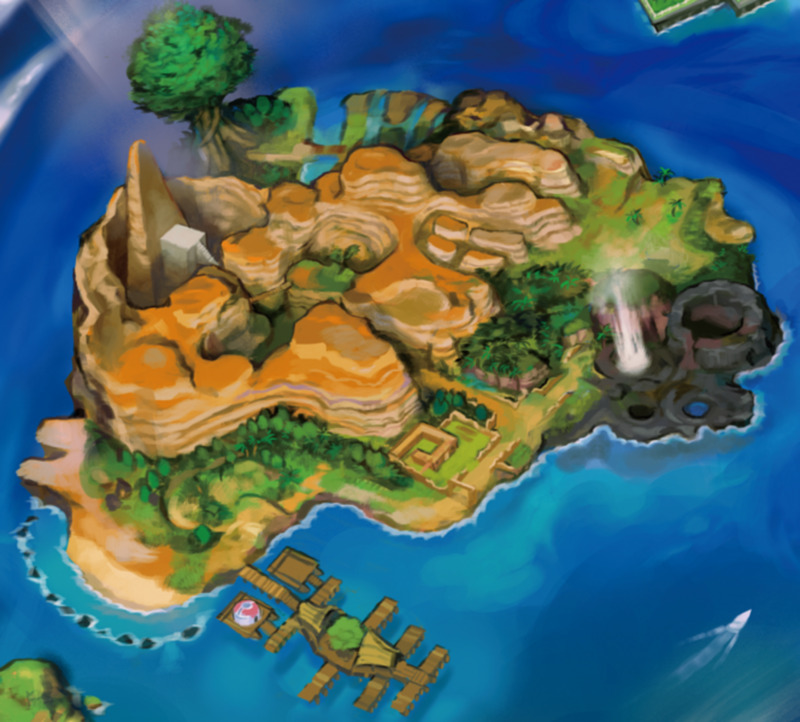 The photo shoot spot is on a rocky outcrop next to a big rock that can be smashed by a Tauros Ride Pokemon on the coast. It's on the northwestern corner of the entrance area of the meadow. 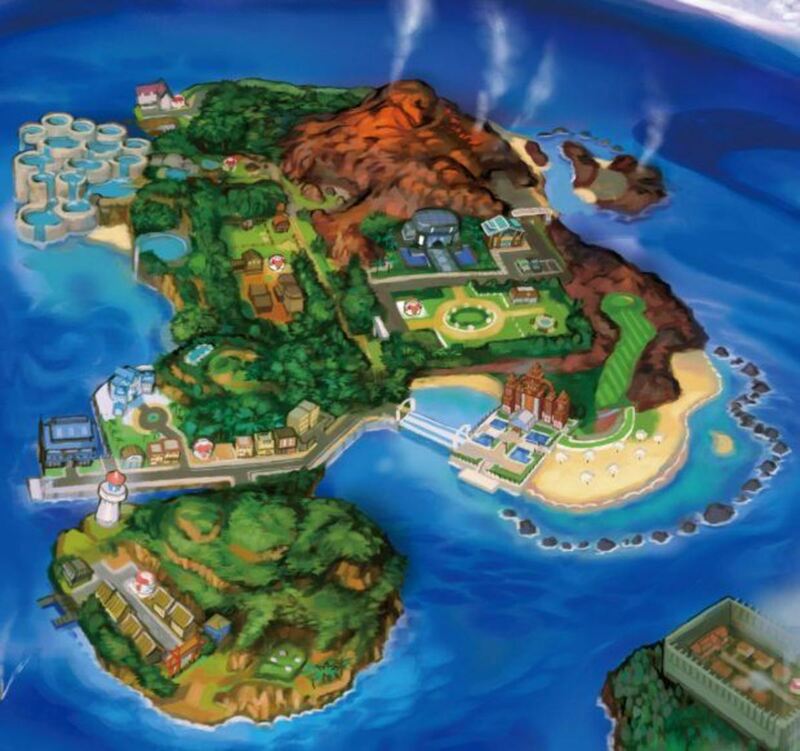 It's right beside the big tree across the female Ace Trainer and the Probopass. The photo shoot area is right in the middle of the wooden bridge on the canyon where Lillie mustered all her courage to cross it alone in the main story. Have you snapped Pokemon with your Poké Finder across all of the possible locations?